Massive walls of sound, huge orchestra, aggressive percussion and huge choirs. You’ll find it all on this disc. 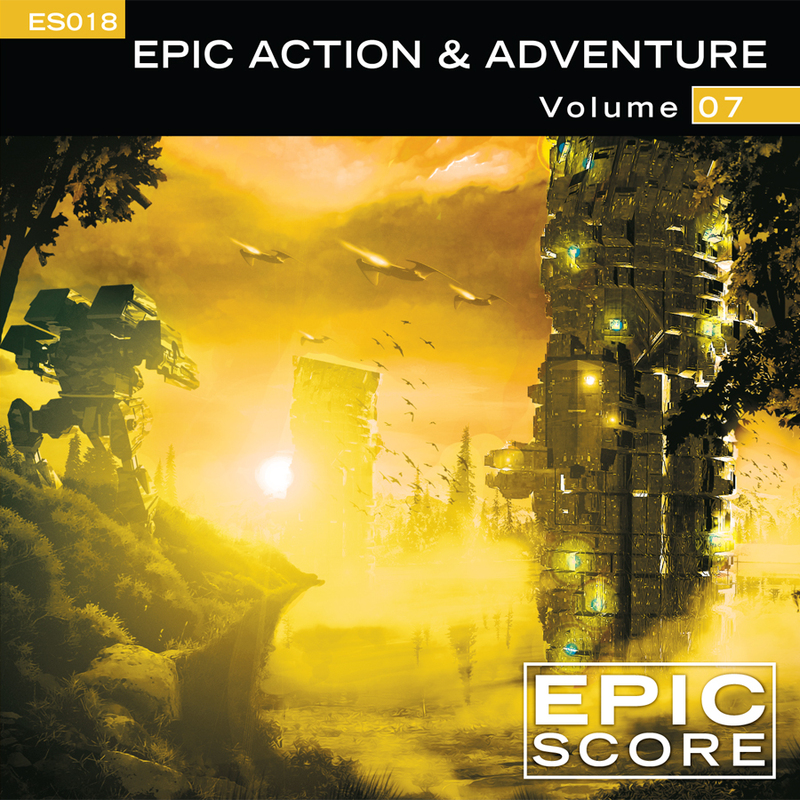 Four composers, all new to Epic Score are featured here, each with their own uniqiue sound—Aleksandar Dimitrijevic, Alex Pfeffer, Aaron Sapp and Tarek Mansur. We hope you enjoy the musical journey! Versions with vocals are the (A) versions. (B) versions contain no vocals.